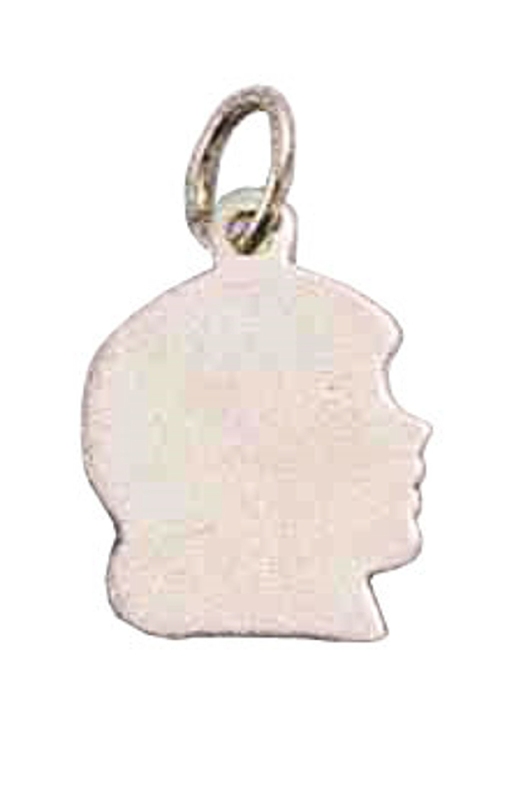 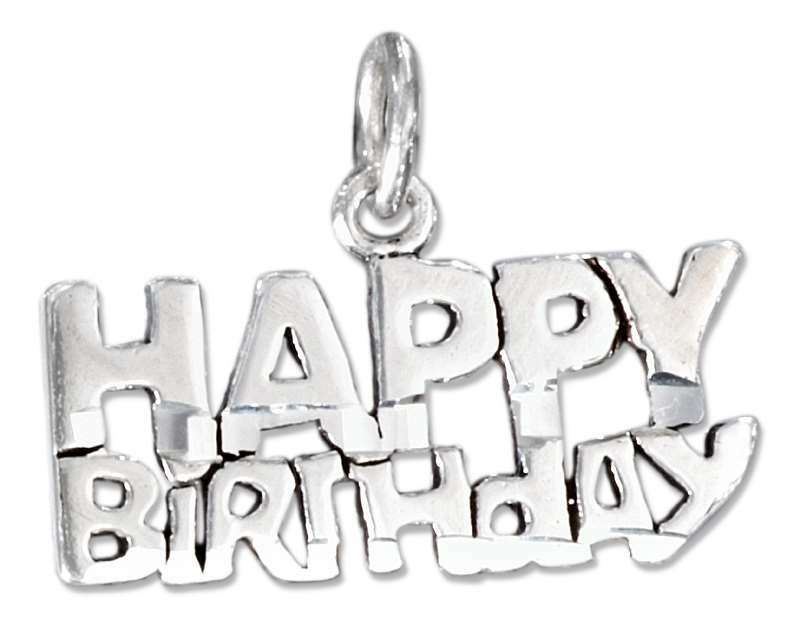 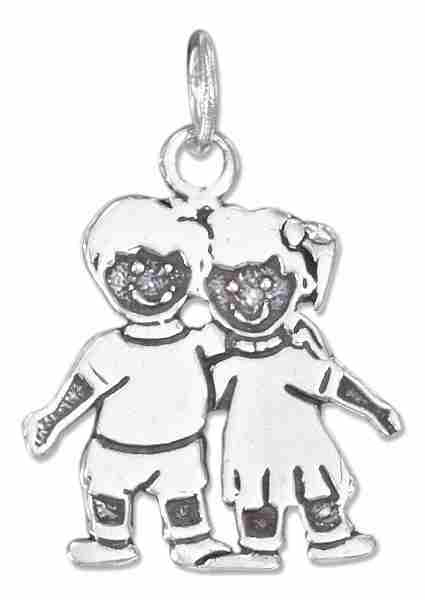 We have 100 Charms with a Child Theme to choose from. 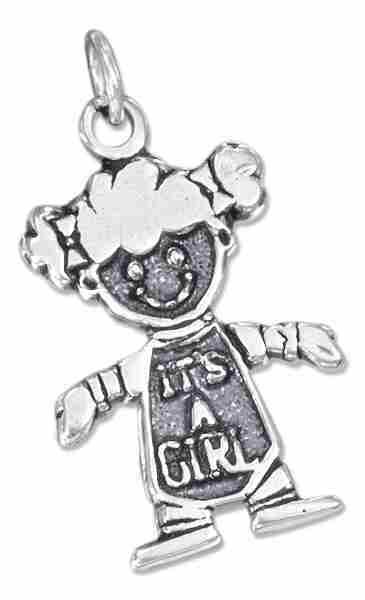 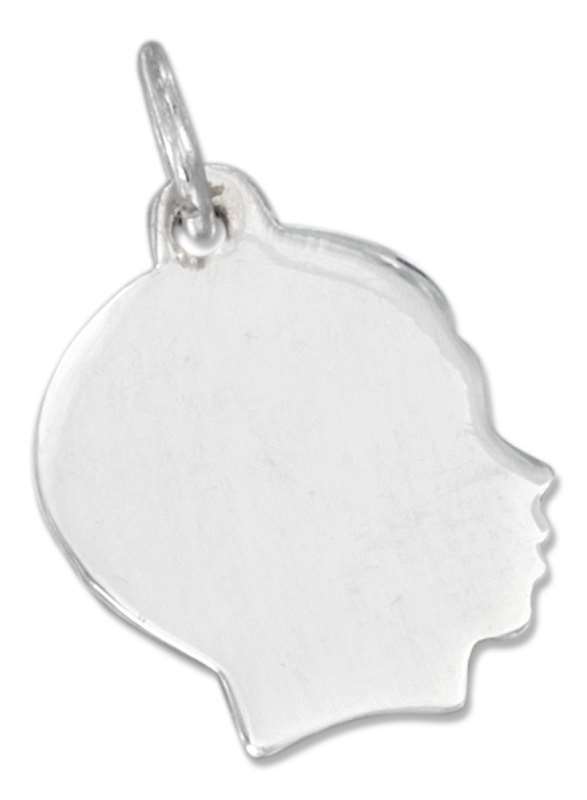 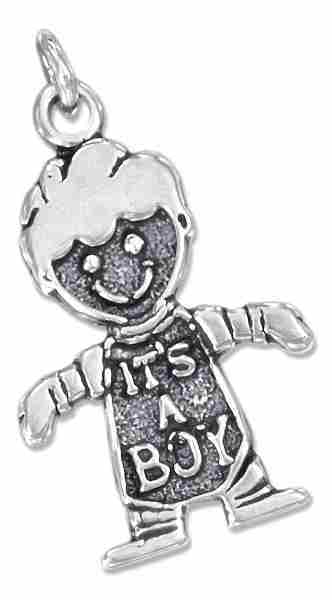 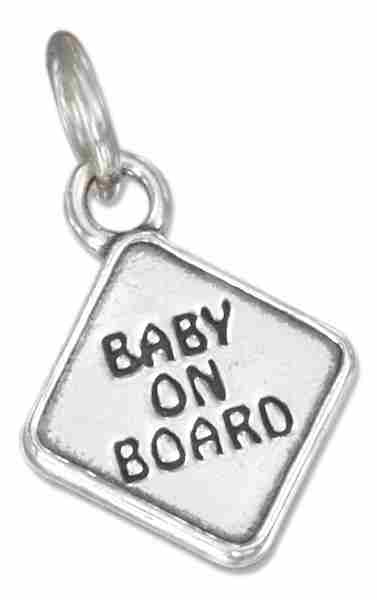 These charms are great for expectant Mothers! 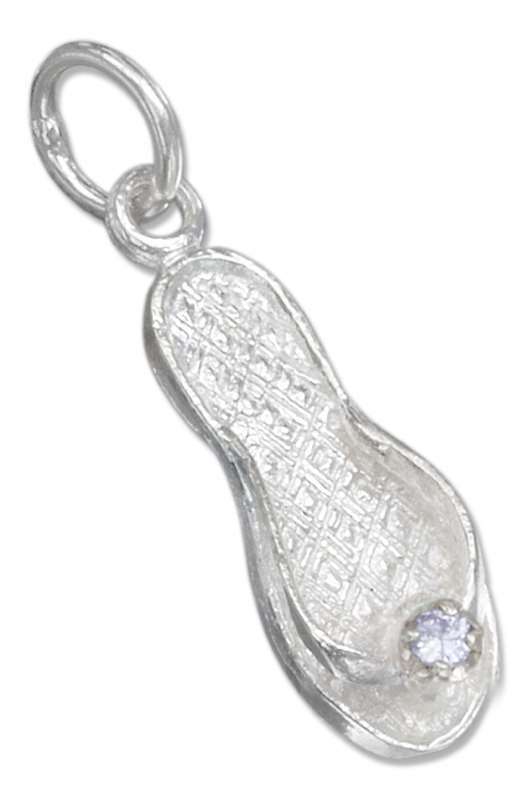 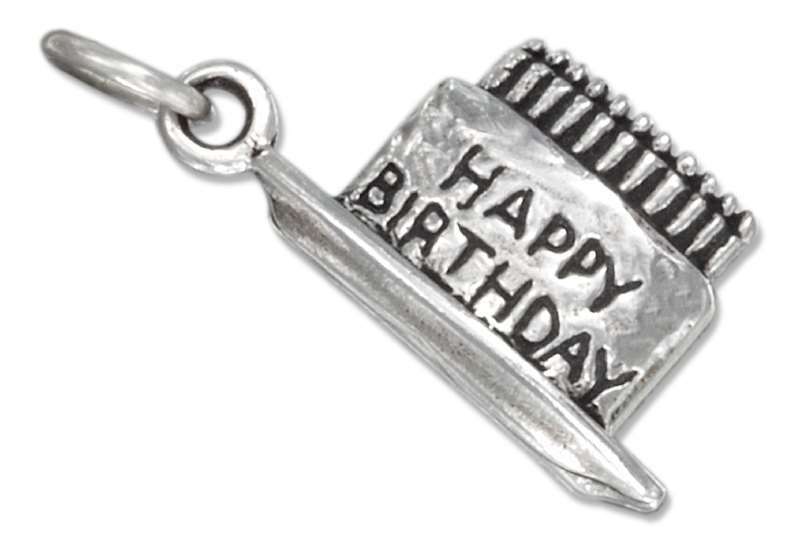 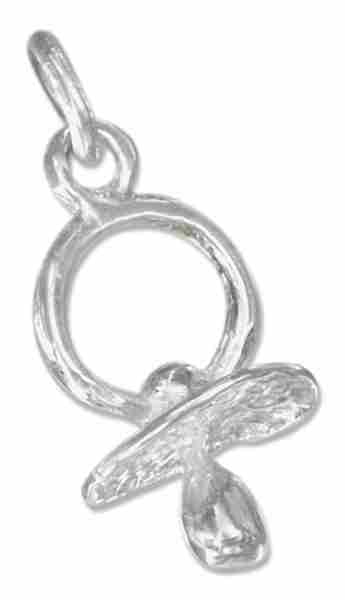 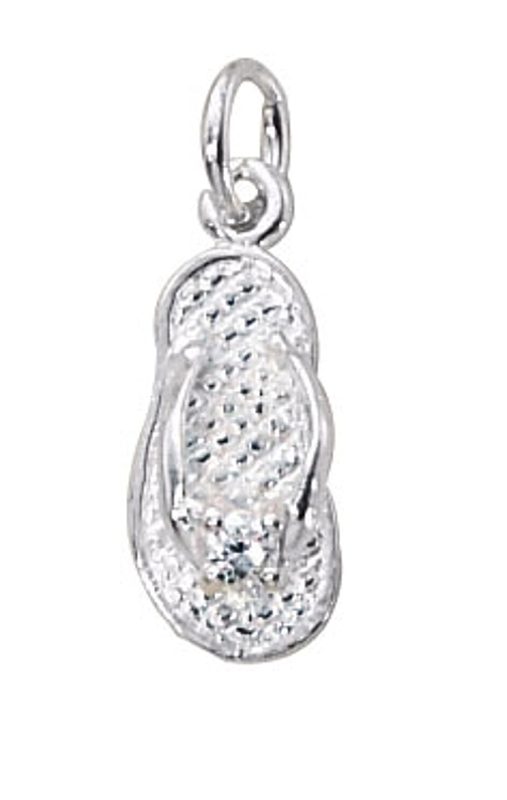 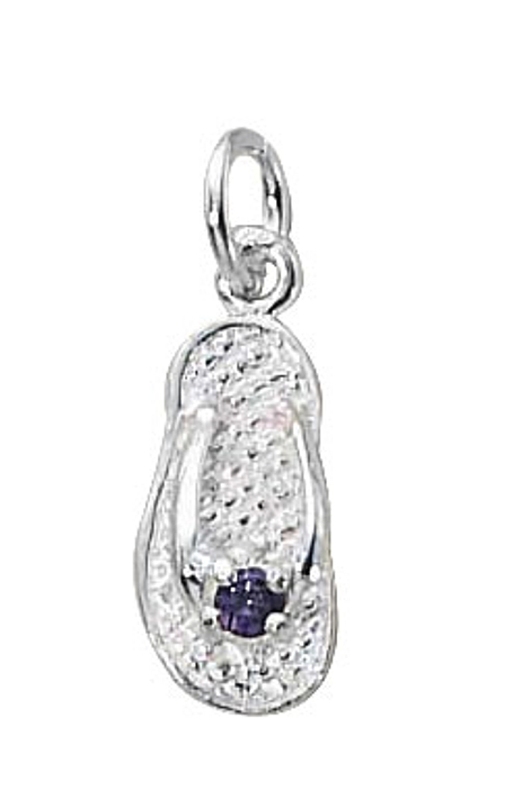 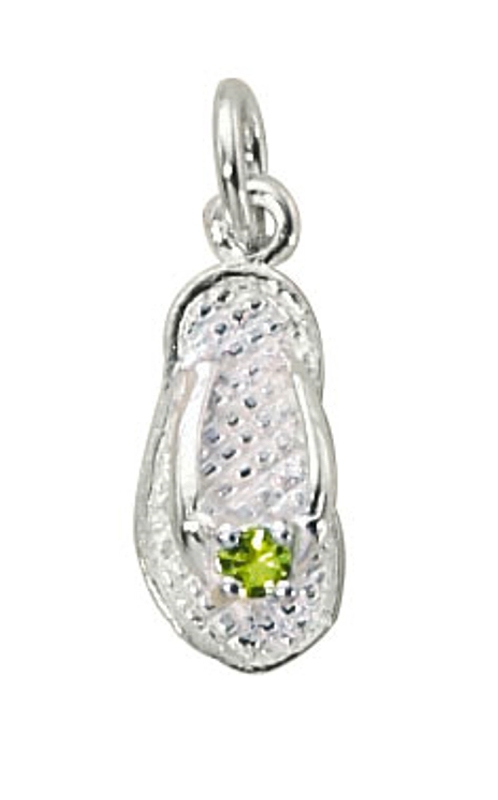 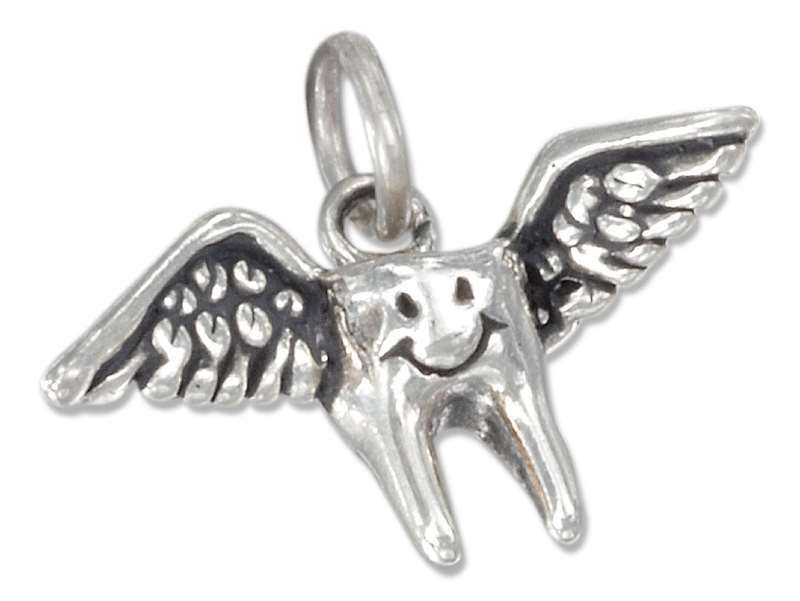 You are sure to find a beautiful charm to add to your Charm Bracelet or wear with a Chain.